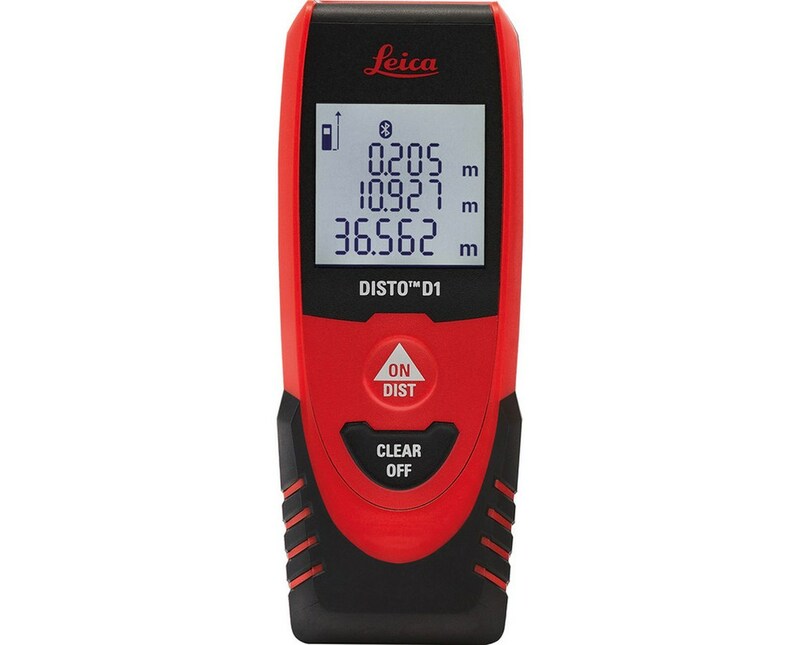 With a range of up to 130 feet, the Leica Disto D1 Laser Distance Meter with Bluetooth 4.0 offers two measuring modes: linear distance and continuous measurement. Featuring an unwavering accuracy of ±1/16 inch (2mm), it is perfect for interior carpentry, flooring, hanging pictures on a wall, and more. 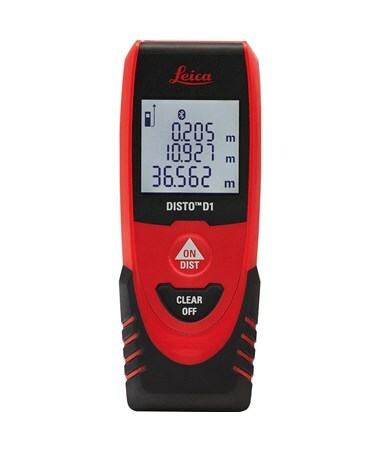 At the touch of a button, the Leica Disto D1 measures heights, distances, and niches quickly and reliably. 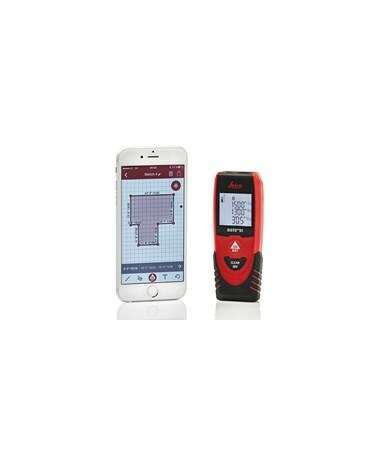 The functionality of this laser measuring device can be extended with the excellent Smart-ready Bluetooth and downloadable free Leica Disto sketch app. This app enables transferring and processing of measurement results to smartphones or tablets. The Disto D1 is small, lightweight and is integrated with an illuminated three-line display, making it perfect for quick and accurate interior measurements. 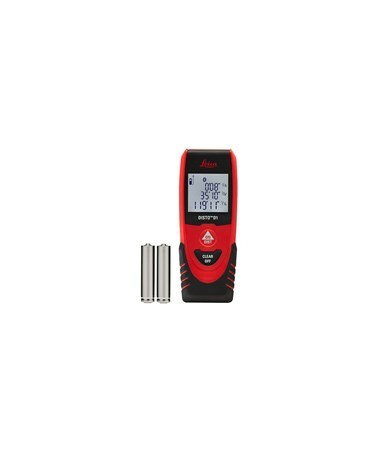 It is also capable of taking up to 10,000 measurements using only two AAA batteries. 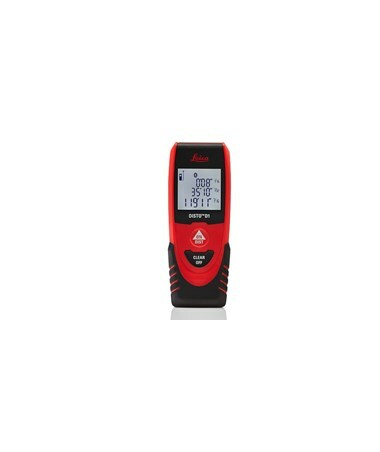 With an IP54 rating, this handheld laser distance meter is protected against dust and splashing water.